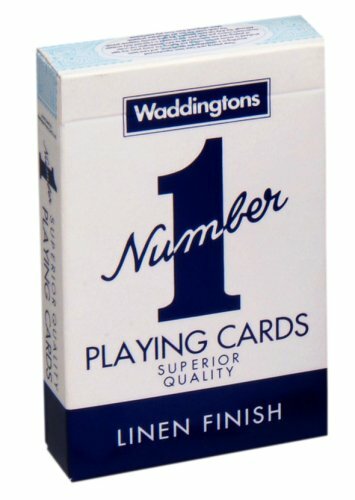 One pack of traditional high quality playing cards with a linen finish. 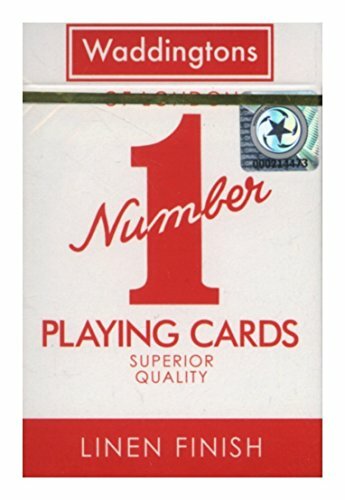 Perfect for all of your favourite card games - from snap to solitaire and trumps to rummy - the hours will fly by. Please note - Colours may vary, only one supplied. An essential buy for rainy afternoons, long journeys, family game nights and family holidays. Measures: 9 x 6 x 2cm.